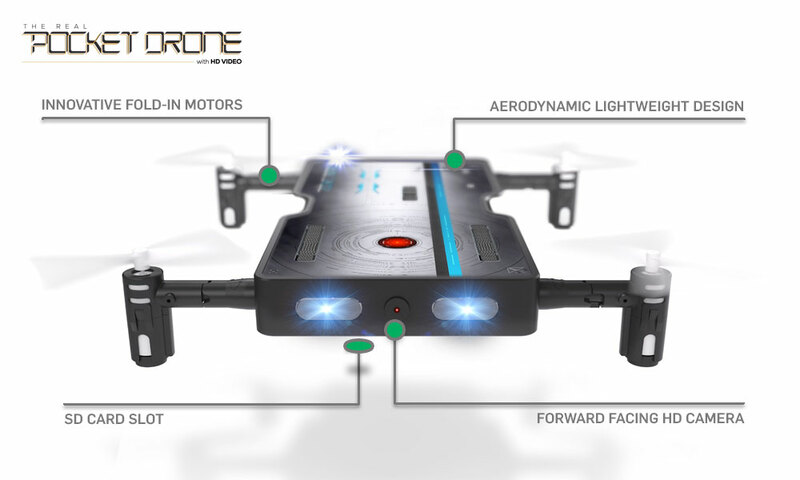 Innovative, fold-in motors literally let you store your drone in your pocket, making it easy to take everywhere! 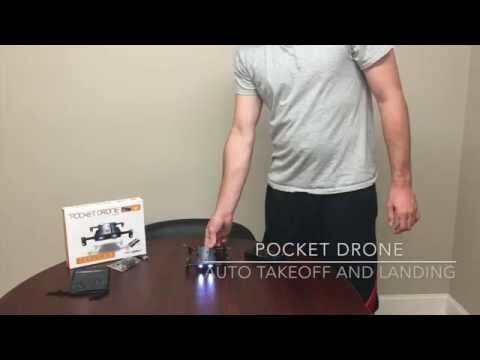 Auto start & stop makes it easier for beginners to learn to fly. 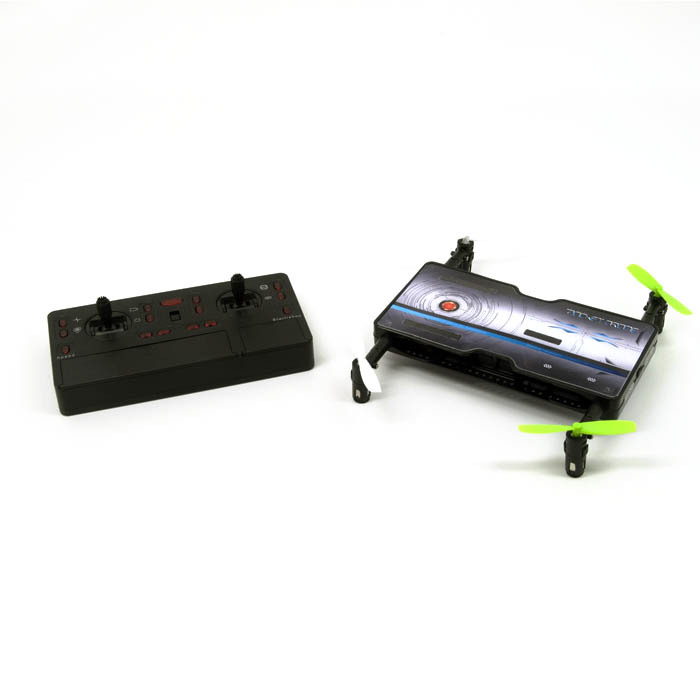 It’s versatility even lets you fly indoors or outdoors. 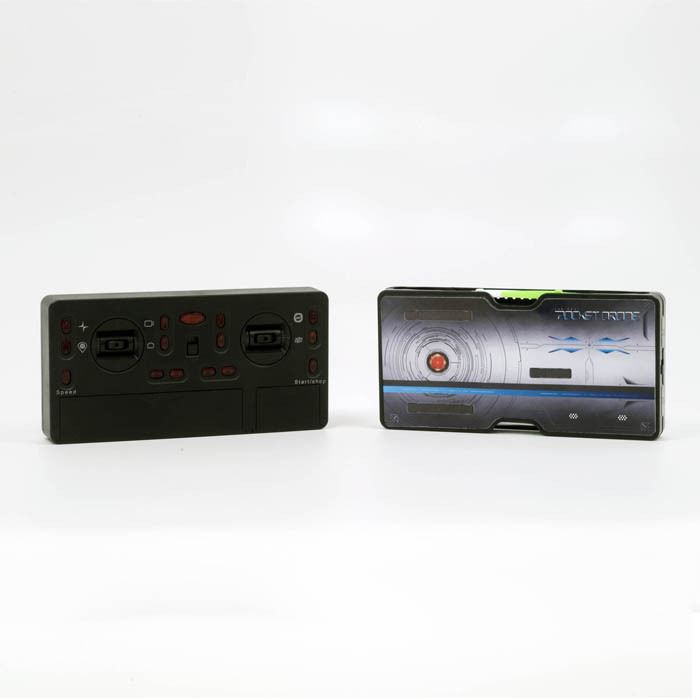 Record HD video and takes high-resolution photos and save them onto the included 4 GB micro SD card. 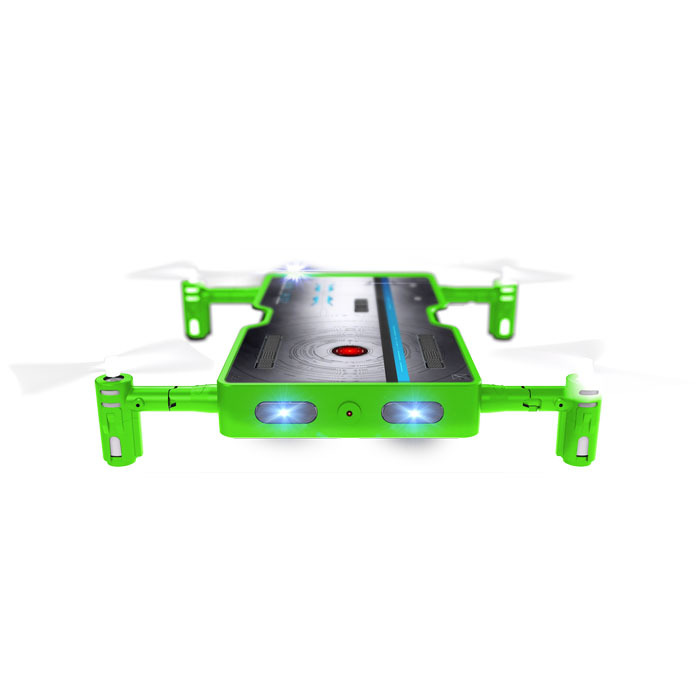 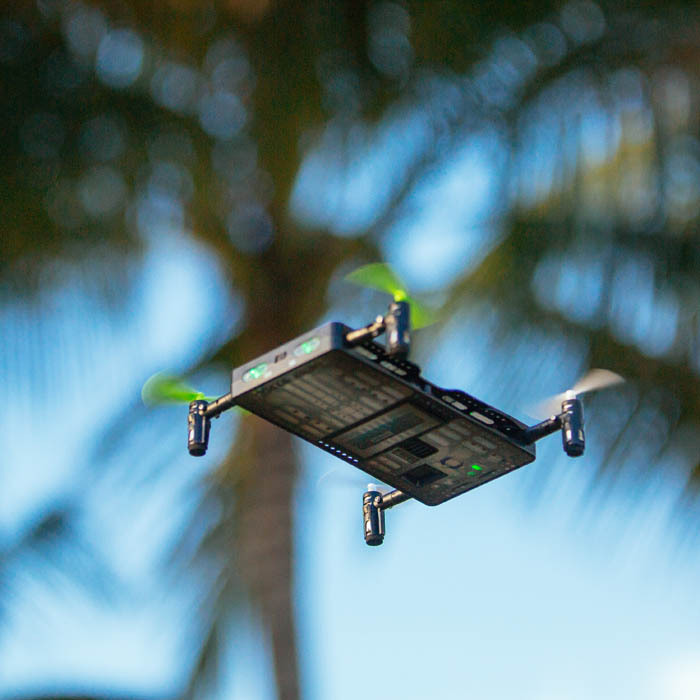 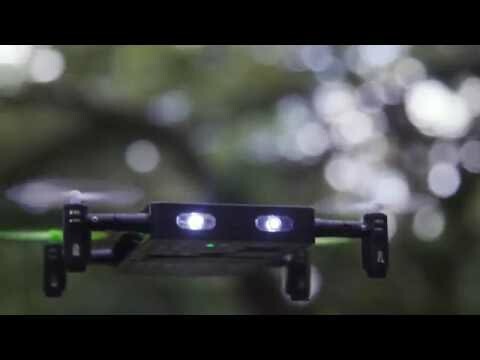 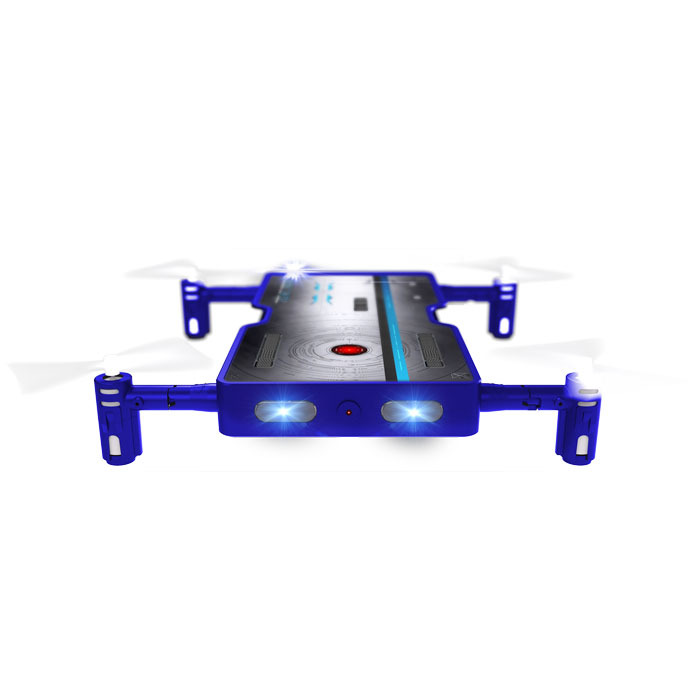 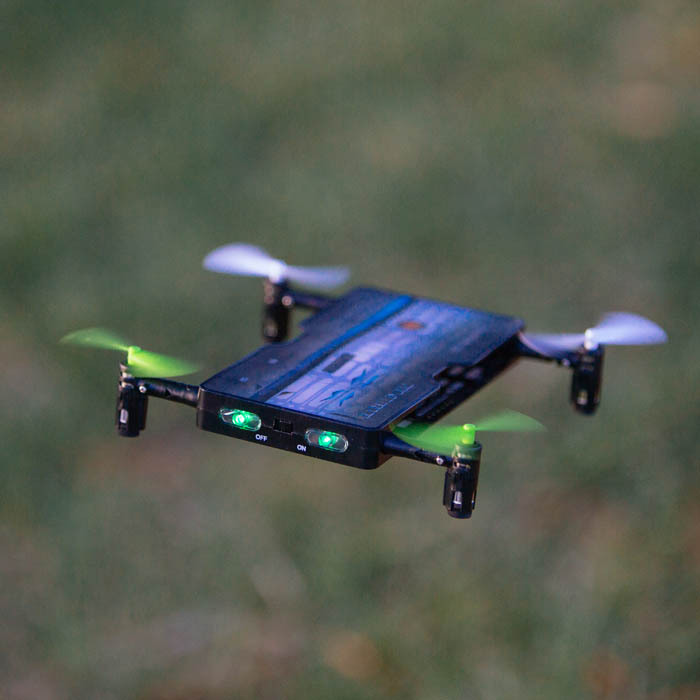 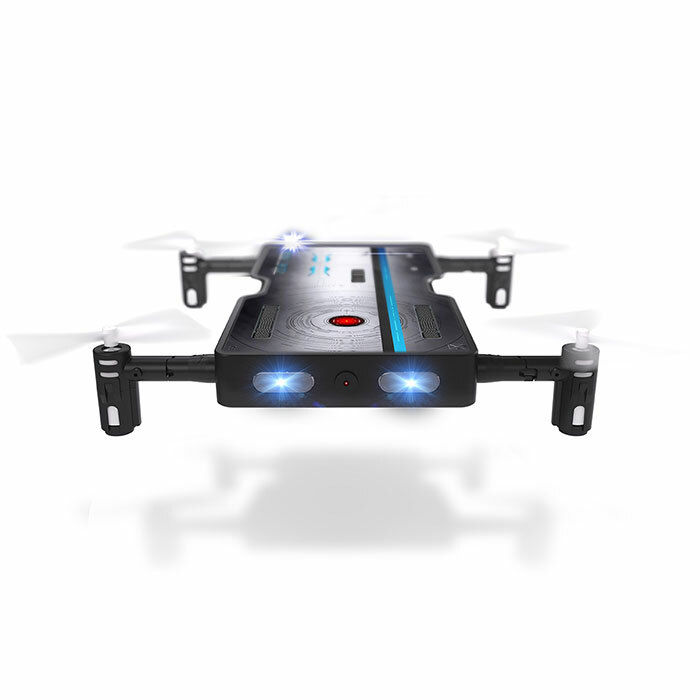 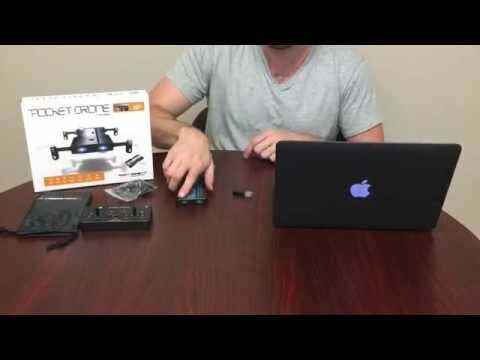 Whether you’re looking for a little extra flying action or you’re in the game to capture live video and photo footage, The Real Pocket Drone is a portable way to bring a flying camera around with you no matter where you are.